If you are engaged and considering areas to celebrate your wedding, an Eltham wedding venue could be the ideal location. 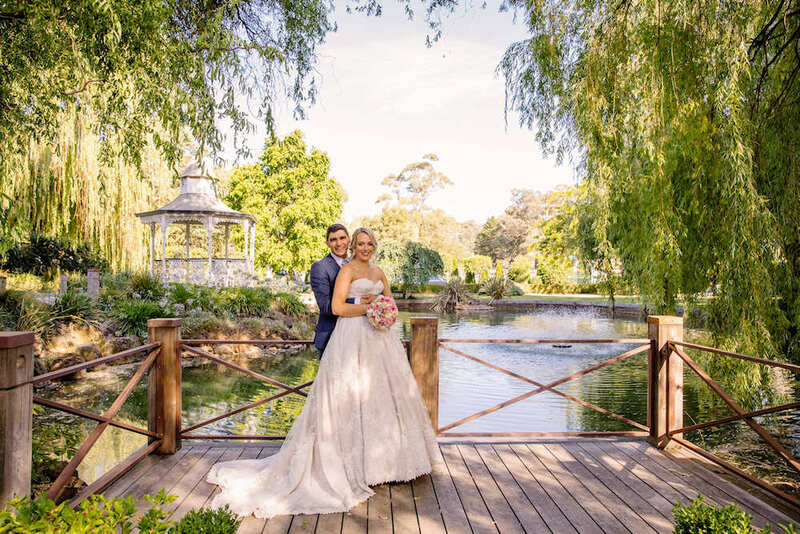 For couples with family and friends in Melbourne’s northern and eastern suburbs, leafy Eltham is a lovely and romantic backdrop – so an Eltham wedding venue that is renowned for its style and service is a great find. While it is still close enough to the heart of Melbourne for guests to travel easily, Eltham is a green wedge area that remains well-protected from the urban spread. Home to the artist colony Montsalvat, amongst other attractions, it has a rich history. 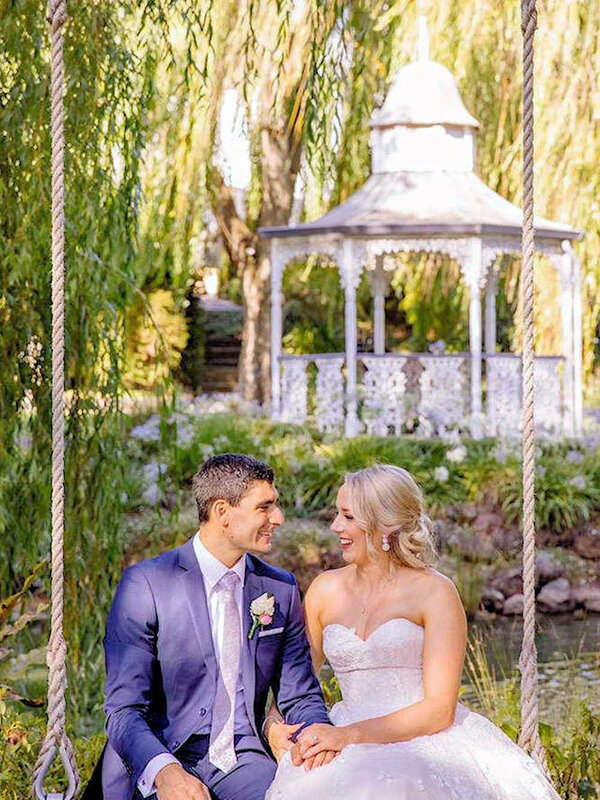 Your go-to Eltham wedding venue, Ballara Receptions, is an extension of this, and is the perfect spot for fairytale weddings. When planning an Eltham wedding, it can seem somewhat overwhelming as to where to get started. Thanks to the internet, you have a world of helpful resources at your fingertips, information that can help you plan everything from finding a local floral designer, hiring a photographer, and choosing other wedding services. Indeed, you can save yourself plenty of time and money by doing much of the groundwork online. Choosing vendors local to the area means they are familiar with the venue, and are less likely to get stuck in traffic or be late on the day! If you live a distance from Eltham, and want to be close to the venue on the day, consider staying in a local bed and breakfast or hotel. This can be a charming and comfortable place for you or your guests to stay, giving you more time with loved ones and saving the hassle of long commutes. • Directions to your Eltham wedding venue with detailed maps included. • Information about accommodation and transport options. Be sure to let local accommodation and transport companies know about your wedding, and see if you can negotiate a deal or package for your out-of-town guests. • Links to gift or bridal registries. You can make it easy on your guests by setting up bridal directories at your favorite stores or travel agency. • RSVP & special dietary requirements can be a form on your wedding website so guests can send through their RSVP’s and add notes on special dietary requirements. This can make it easier and faster for both you and your guests- Plus you’ll save a bundle on postage! • Links to local attractions. On your wedding site you could include several links to key local sites of interest. Share information about museums, parks, shopping, restaurants, entertainment and the arts, etc. • Say it with pictures. Introduce everyone to your bridal party by having photographs and information about them- Or upload information and photographs about your journey as a couple.Yes, you can alsoupdate your site after your honeymoon by including wedding and reception photographs, honeymoon pictures, and send thank you notes. Your Eltham wedding venue can combine nature, history and modern conveniences to form a rich and memorable tapestry. Get in touch with the expert team at Ballara Receptions, and take the first major step on your wedding planning path.